Valentine's Day: Holiday or Marketing Gimmick? Valentine’s Day: A Centuries Old Holiday or Marketing Gimmick? The month of February is known as the month of love, and it’s 100 percent because of Valentine’s Day. For many couples, this holiday is an excuse to celebrate their romantic relationship, or even show love for a platonic friendship. On the other hand, singles may see it as a reminder of their relationship status or just another day. But one theory about the holiday of love is that it’s simply a marketing gimmick created by companies looking to sell their product. Does this theory have any evidence to back it up? Or is it just another complaint from the boyfriends and husbands trying to convince their significant other to skip the holiday completely? 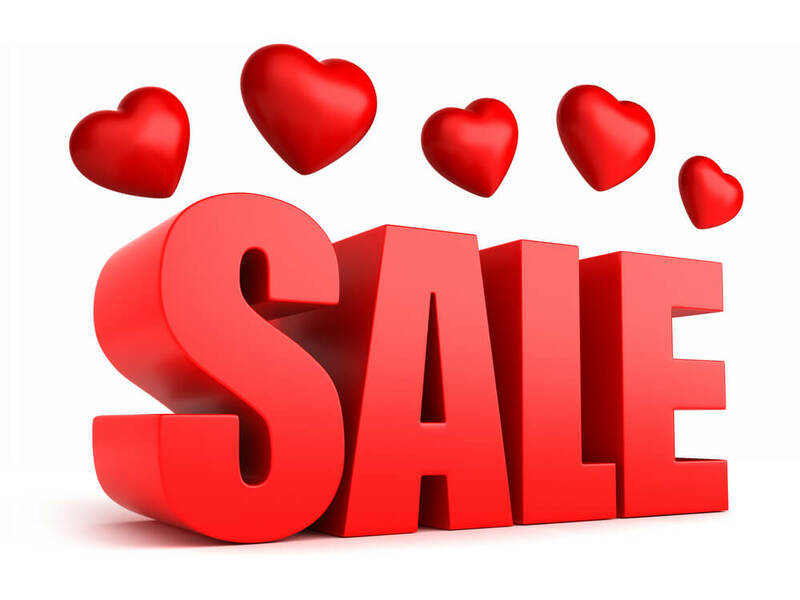 The average person spends $137 on Valentine’s Day which totals up to about $18.6 billion in sales for that holiday. In addition, over 144 million Valentine’s Day cards are exchanged each year. That’s a lot of commerce for a holiday focused on love. Are the Valentine’s Day marketing truthers on to something? To find out, I explored the only universe more extensive than the one we live in: Google. Here’s what I found. DISCLAIMER: No one has directly pinpointed the holiday to a specific origin, but the majority consensus is that it has Roman origins. It is named Saint Valentine’s Day, so the holiday’s Roman ties to the Catholic church make sense. This is the historical theory we will go with. The origins of Valentine’s Day can be traced back to the Roman Era . Many historians believe the holiday is rooted in Rome’s Lupercalia festival, which consisted of rather barbaric matchmaking rituals. Around the holiday, specifically February 14, 278 AD, Saint Valentine was executed. Two centuries later, Pope Gelasius ordered the Lupercalia festival to be replaced with Saint Valentine’s Day on February 14th, the anniversary of his execution. Empires rosed and fell and as cultures mixed and mingled, Valentine’s Day was eventually romanticized by 16th-century playwrights and spread through Europe via the culture train. As European immigrants made the voyage for the United States, so did the holiday of love. So far, history has confirmed that Valentine’s Day is a holiday rooted in tradition and celebration. But, to you who love the holiday of love, do not celebrate too soon, as this isn’t as cut and dry as it looks. European-American immigrants celebrated Saint Valentine’s Day by exchanging small tokens, such as letters and love notes, with their loved ones. Esther Howland saw an opportunity and ran with it. This is where the holiday’s marketing strategies and commercialization explode. Howland was the first marketer to capitalize on the holiday. She saw the 19th-century market potential of these “tokens of appreciation” and turned them into cards. Basically, we have been exchanging cards with significant others in the same manner as people living in 19th century United States. From that point on, Valentine’s Day was a full-on sales campaign. In the early 1900s, heart-shaped conversation candies and Hersey’s Kisses hit the candy shelves. Hallmark produced the company’s first Valentine’s Day card. In the 1980s, Hershey rolled out their Kisses candies packaged in pink and red tin foil during the holiday of love. $4.7 billion is spent on jewelry. $5.50 per capita is spent on gifts for pets (awwww!). Chocolate makes up 75% of the total amount of Us Valentine’s Day candy sales. Nearly $1 billion is lost by people being scammed and “catfished” in the month of February. So, have we found any conclusions on who exactly created this holiday? It’s hard to say. To sum up how Valentine’s Day came to fruition, what started as an often labeled barbaric, medieval holiday, evolved into a day of love and was later brought into the mainstream by 16th-century playwrights and 19th-century marketers. Though the cynics of the world may hold ill views toward this holiday, what’s so wrong with taking a day out of each year for appreciating your loved ones? I think we can all agree that the world needs more love, but, then again, this is a marketing blog, so you’ll ultimately have to decide for yourself. Either way, be sure to spread some love this Valentine’s Day.